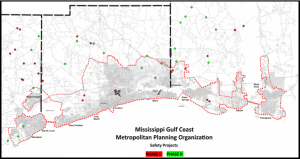 The MS Gulf Coast MPO’s Transportation Safety Program, Get To B, was launched in 2014. 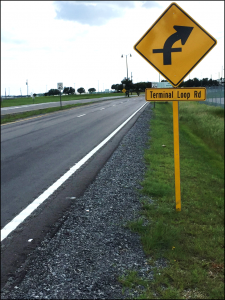 The goal of the program is too initiate activities and implement strategies proven to reduce roadway crashes and to mitigate injury severity should a crash occur. This regional effort, directly supports state and national safety improvement initiative including Toward Zero Deaths and Vision Zero. We are accomplishing this goal through two core strategies. The first is by leading the development of infrastructure improvement projects at high crash and/or risk locations. 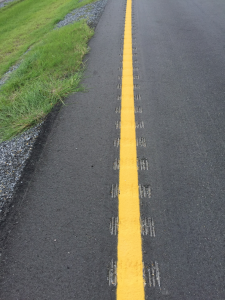 Our second strategy is to increase awareness of innovative safety techniques, materials, processes and strategies among the planners, designers and engineering staff operating in our region, so that roads can be made safer from initial concept or retrofitted to include best practices in safety for all road users. The Get TO B Safety Series provides no or low cost professional development opportunities to the wide range of employees making up our local transportation workforce. We host educational events that discuss and train attendees in safety and service best practices to improve roadway design and operation resulting in reduced crash occurrence and less loss of life, which benefits drivers as well as the jurisdiction’s response costs. Previous course topics included Innovative Intersection Designs, Implementing Roundabouts in Existing Right of Way, Access Management Strategies, ADA Compliance and Design Principles, Conducting Road Safety Audits, Not Another Shoulder to Cry On: Reducing Lane Departures, and the 2016 Mississippi Bike Walk Summit. 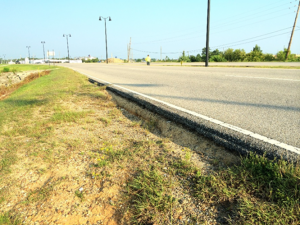 We have also partnered with the MDOT-LTAP program to bring additional courses to the Coast. Those classes include: Leadership Skills Training, Sign Installation & Maintenance, pavement management, Bridge Inspections, Defensive Driving, Sign Retroreflectivity, Safety Circuit Rider Program, Traffic Incident Management, CPR/1st Aid Certification, Traffic Calming Designs and the Incident Command System. The MPO worked closely with FHWA and MDOT for several months to develop a project development process in which the MPO is able to be the program LPA through the design phases of each project, then the appropriate city or county government takes over project management through the construction phases. Based on available data, it was determined that the priority crash type needing to be addressed on the coast was lane departures occurring on curved rural road segments. Selection of the project locations was completed in partnership with each of the three coastal counties, and all construction on the phase 1 projects has been completed. In total, 26 locations received proven countermeasure treatments through the Get To B program. MPO staff then moved onto planning phase 2 of the program. This phase also focuses on reducing rural run off the road incidents. An additional 25 road segments are slated for improvement through FY19. Click the map below to view a map showing both Phase 1 and Phase 2 project locations. 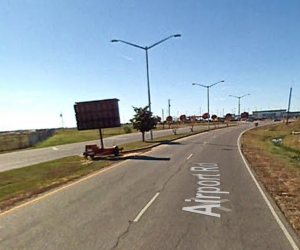 Here are some before and after photos of improvements made on Airport Road in Gulfport, MS. This project represents the variety of improvement techniques implemented as needed at each project site. 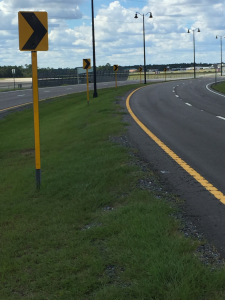 These photos show pavement treatment, striping improvements, shoulder widening and recovery treatments, rumble striping, and fully reflective roadway and curve signage, etc.